With Valentine’s Day just around the corner, it’s time to start thinking about how you can treat your loved one. If you're looking to do something extra special this year, a little romantic break away could be the perfect gift – and you get the benefit of a nice trip away from it too! Unsure where to go? Worry not, as we've picked out these cut-price holiday gems to make this February 14th one to remember for you and your other half. 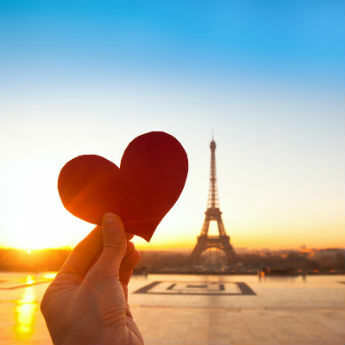 The world famous ‘City of Love’ is the perfect place to celebrate Valentine’s Day with your partner. 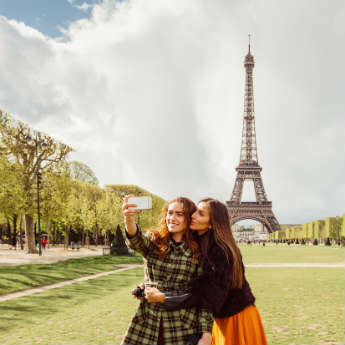 There’s plenty to do, from shopping on the Champs-Elysées, traditional French dining in a cute little bistro or leaving a love lock on the Pont de l’Archevêché. Don't forget to check out the Eiffel Tower too, for the ultimate Paris experience. Madrid might not be the most obvious choice for a romantic break away, however it’s not one to be overlooked. Indulge in plenty of tasty tapas treats that you can share over a bottle (or two) of Spanish wine, whilst taking in the sights of the city. Also, If you and your partner are lovers of great art and culture then Madrid is perfect for you as it’s packed full of amazing museums, galleries and street art. Venice is a beautiful city to walk around and take in the views, so if you’re wanting a break away with sights aplenty, this beautiful Italian break is the one. 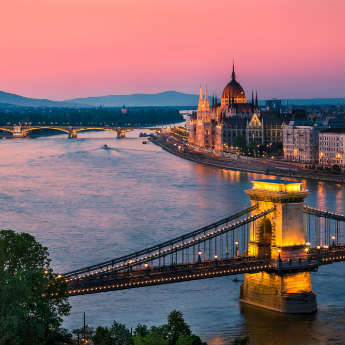 With a maze of canals to gaze at, beautiful buildings to snap pictures of, and great tasting food to eat, The Floating City really does have it all. If you’re thinking of popping the big question this Valentine’s Day, Venice's stunning streets would provide the perfect backdrop. If a wintry city break isn’t your idea of romance, then how about a toasty 21°c getaway to Gran Canaria? There’s plenty of stunning spa hotels to choose from for a relaxing break in the sun, or alternatively you could simply stick to a chilled poolside holiday. With the sun, sand and palms, you’ll be sure to have a hassle-free and romantic Valentine’s Day. Where would you whisk your partner off to this Valentine’s Day?